Kitchen fires account for more than half of accidental domestic fires in the UK, and around 70% of these are cooking related. The combination of high-temperature cooking and the potential for baked-on food that’s stuck to your oven’s interior brings an obvious, but no less dangerous fire hazard to your kitchen. This build-up of food or grease can cling to hot plating, grills and metal trays, and it’s not uncommon to experience odd smells, or even an unpleasant plume of smoke, coming from your oven during cooking as a result. Left unchecked, this residual grime and dirt can lead to a fire. 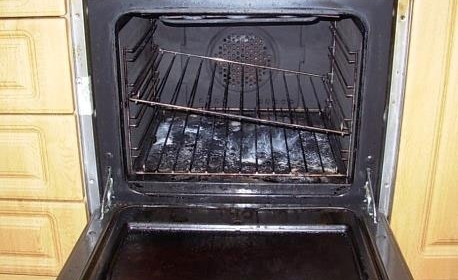 Though oven fires themselves can often be quite small, the smoke alone can easily cause thousands of pounds of damage. And should a fire spread, the average financial cost of house fires sits at painful £47,000 –includes everything from the cost of putting the fire out, cleaning up, and replacing lost or damaged belongings. Statistics show that students are particularly vulnerable to this type of fire because they are less likely than most to clean their oven and are also most likely to be in rented accommodation. Students aren’t the only culprits, however: a survey carried out by South Yorkshire Fire & Rescue in 2013 found that 40 per cent of South Yorkshire residents had not cleaned out their oven or grill pan for at least six months. 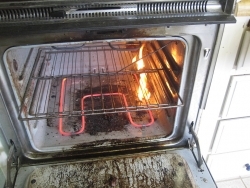 With temperatures having reached chilling lows this winter, firefighters and paramedics have also been quick to warn against using the oven as a source of heat. This behaviour appears to be on the increase which, with the combination of dirty ovens and an open oven door, increases the risk of more serious fires. 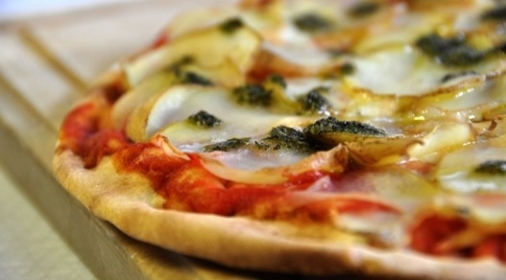 Put simply: keeping your oven clean will help to avoid fires. 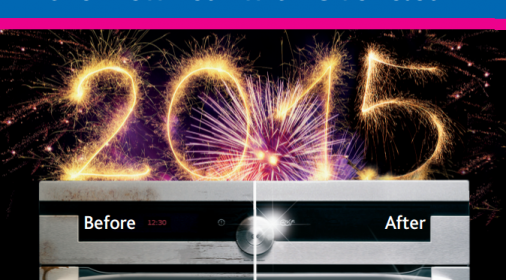 Make sure your oven is cleaned regularly! Put a cover on food that might splatter. If you are roasting a duck and want crispy skin, remove it from the oven every half-hour or so and carefully drain some of the hot grease away. *By keeping the door closed and turning off the heat, you are starving the fire oxygen. Only when you are sure the fire is out should you open the oven door and proceed. To reduce the risk of unwelcome smells, smoke, and even fire, we recommend a regular oven clean every 3 to 12 months, depending on use. For your free quote, or to book an appointment call us on 0800 840 7127 or complete our online form. Foods to Avoid if You Want to Keep Your Oven Clean!